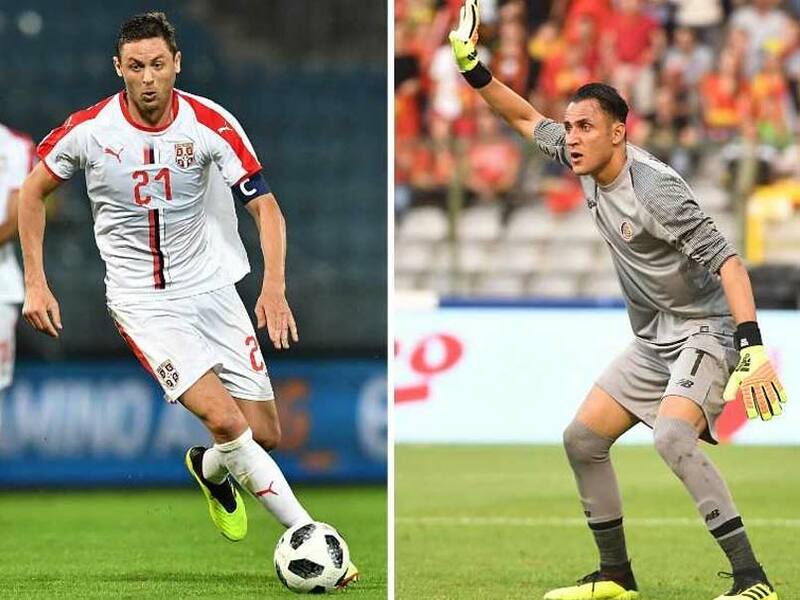 A 93rd-minute own goal by the unfortunate keeper Yann Sommer from a Bryan Ruiz penalty gave the central American side a deserved 2-2 draw. 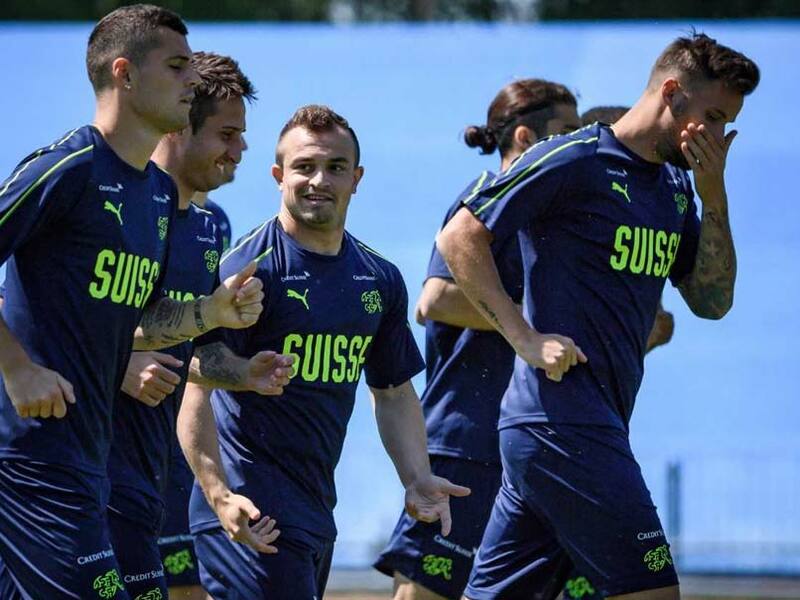 Switzerland would like to post a win and ensure that there are no glitches on their way to the Round of 16. 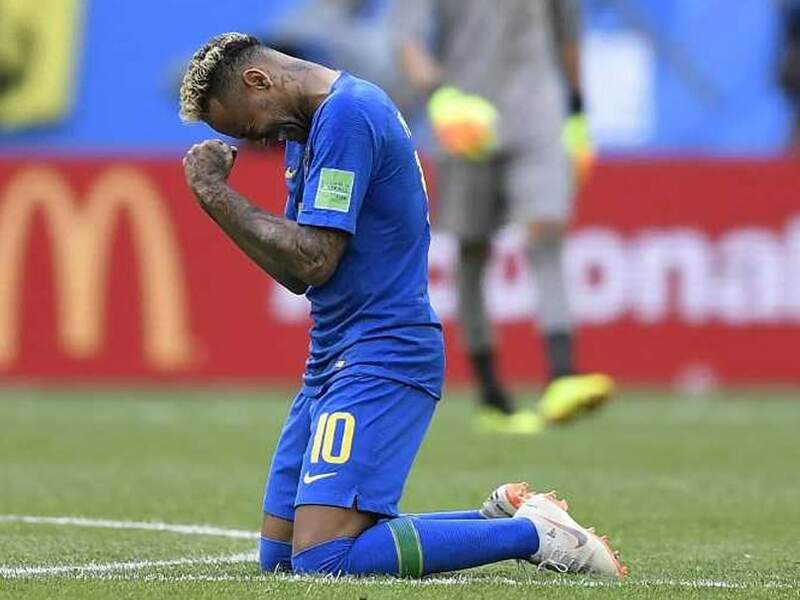 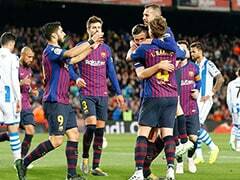 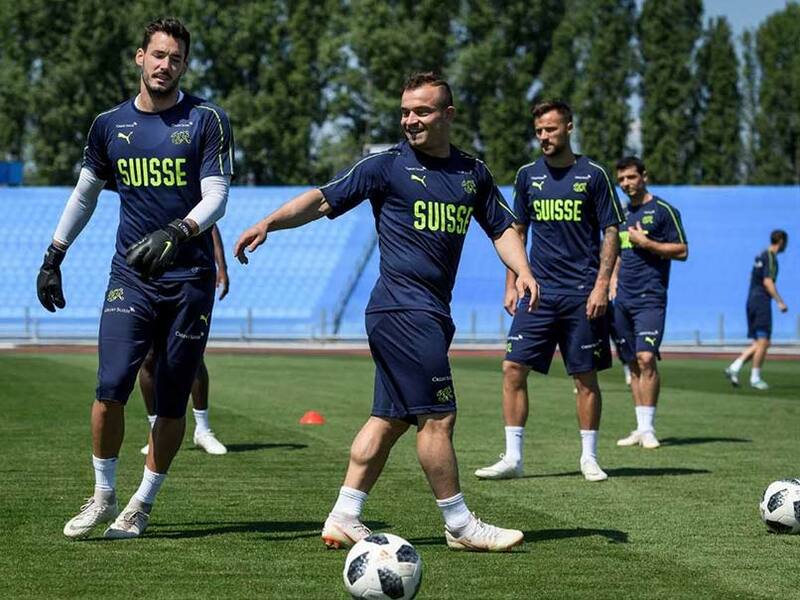 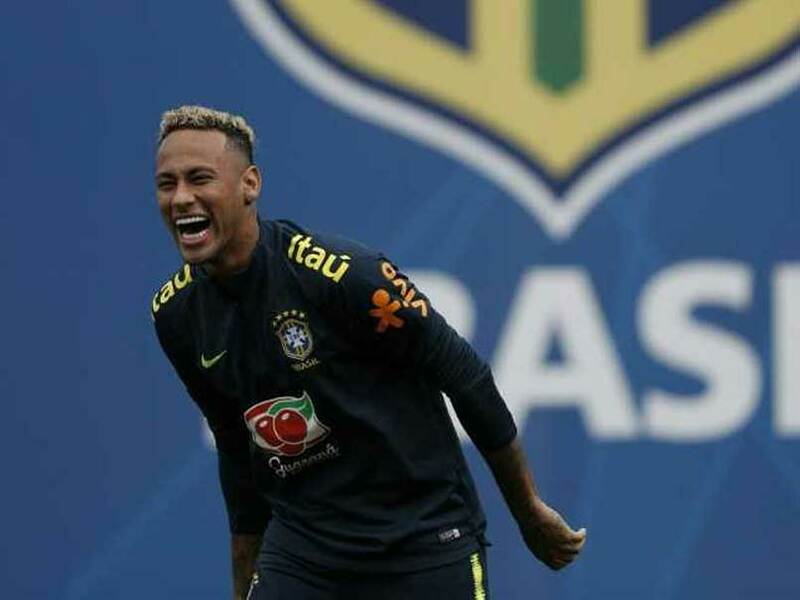 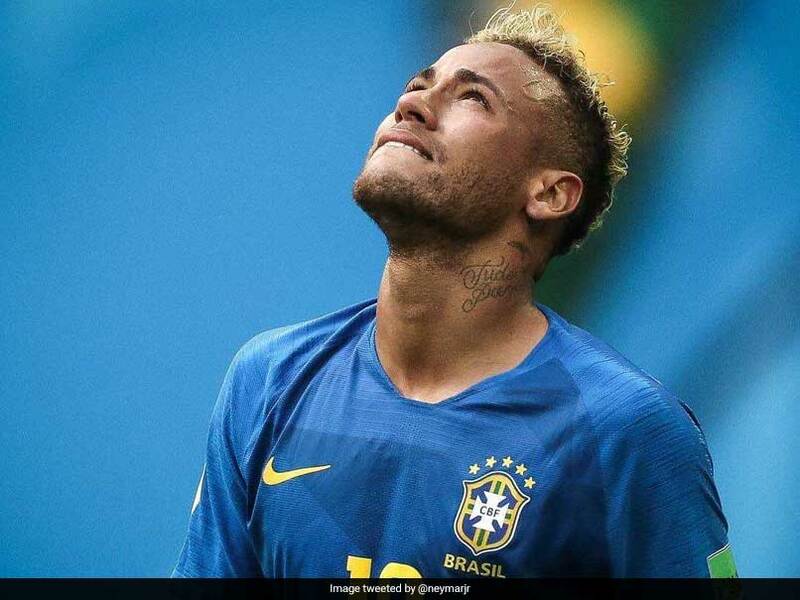 Switzerland would be hoping to seal off a Round of 16 spot from Group E.
Neymar received the support of his Brazil teammate Fagner after his tears at the end of their World Cup win over Costa Rica and subsequent criticism at home. 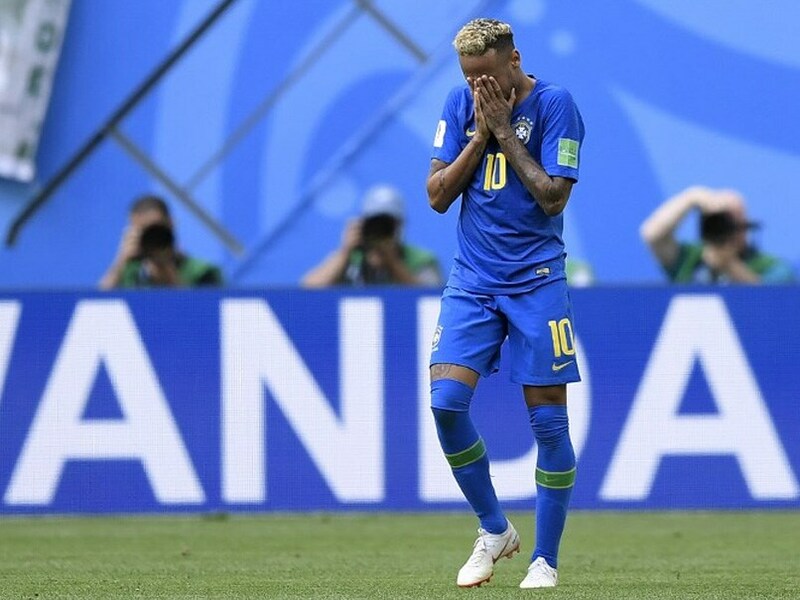 Neymar limped out of a training session with a sore right ankle following Brazil's opening 1-1 draw with Switzerland last weekend. 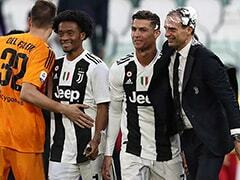 A largely frustrating afternoon for the five-time world champions was forgotten thanks to two goals in stoppage time. 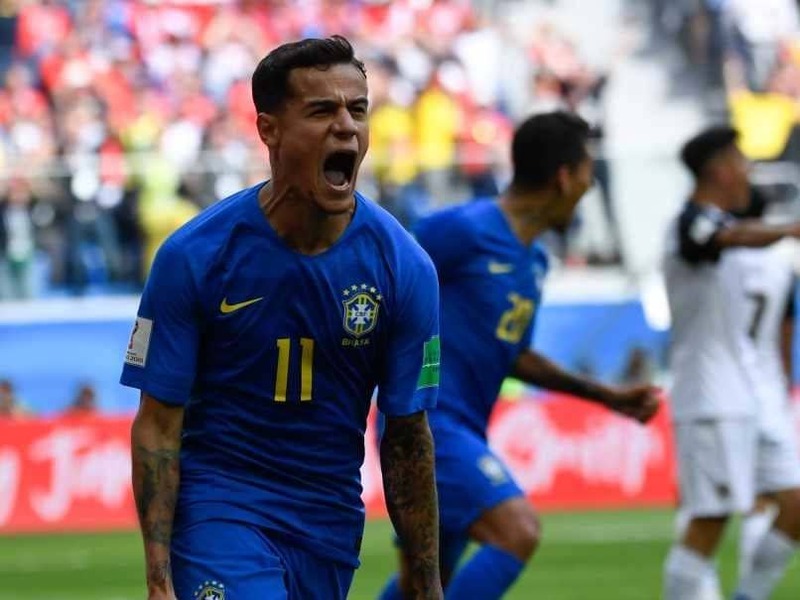 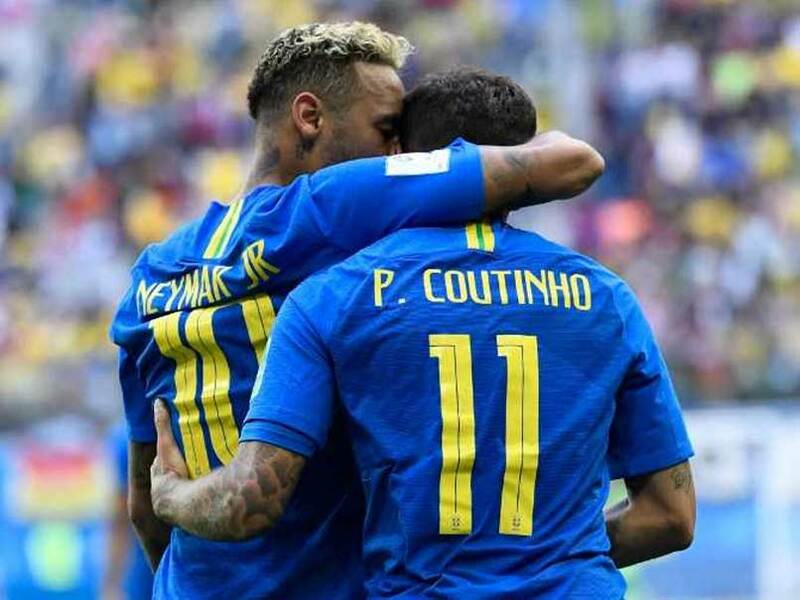 FIFA World Cup 2018, Highlights Brazil vs Costa Rica: Neymar, Coutinho on target as Brazil break stubborn Costa Rican defence. 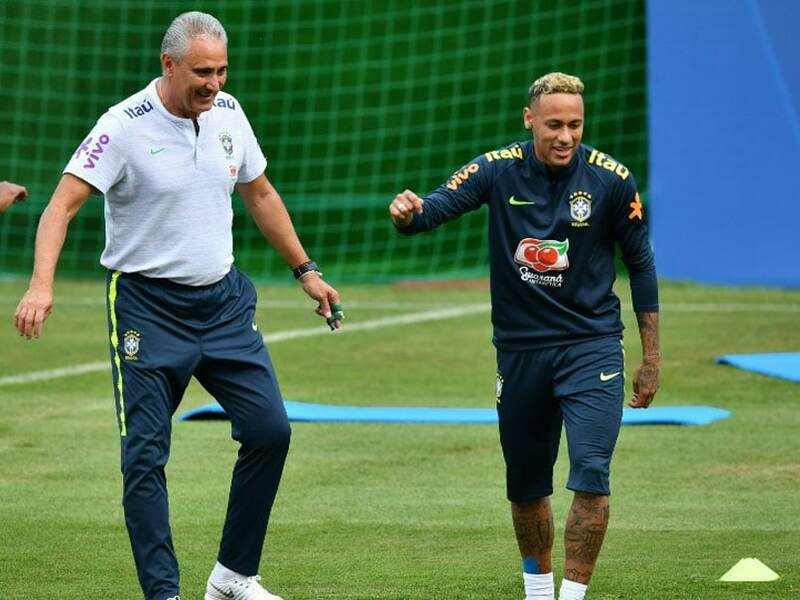 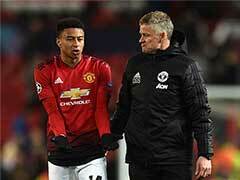 Neymar will play in Brazil's vital World Cup match against Costa Rica despite injury fears, coach Tite confirmed. 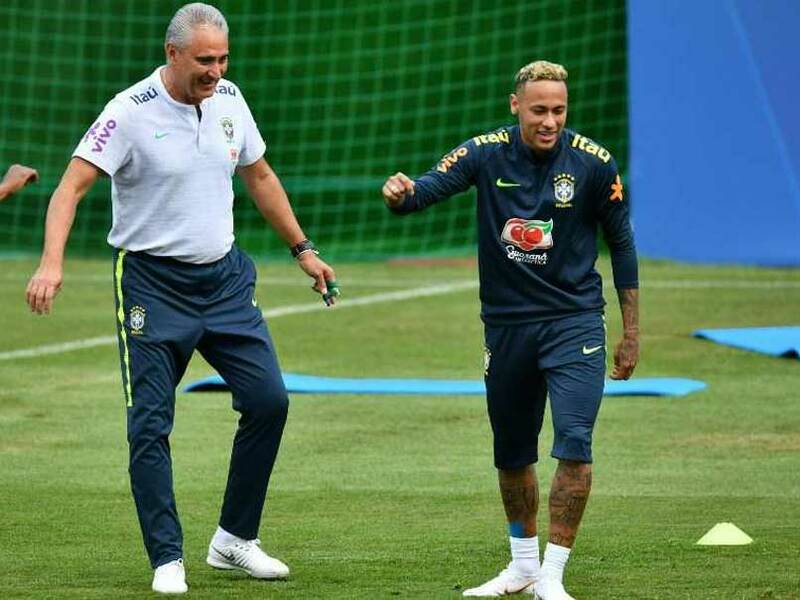 Neymar was back in training for Brazil 24 hours after limping out of a session with an ankle problem. 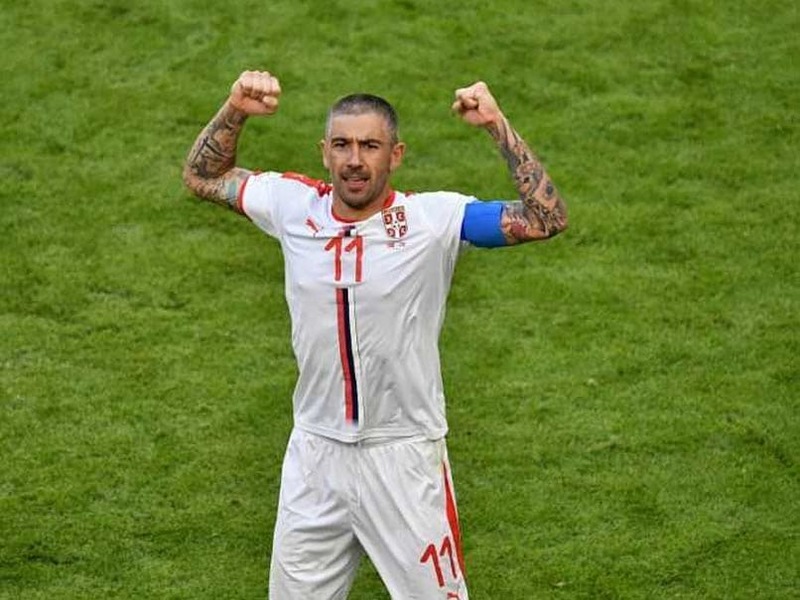 FIFA World Cup 2018, Highlights Costa Rica vs Serbia: Roma defender Aleksandar Kolarov's wonder goal helped Serbia beat Costa Rica 1-0 in a Group E match. 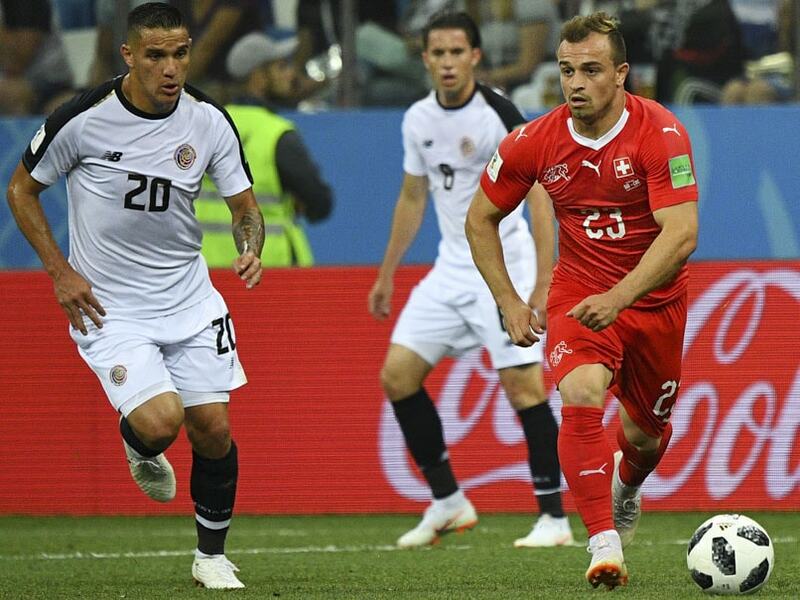 Oscar Ramirez-coached Costa Rica, the aim in this World Cup is to improve on their best performance of a quarter-final. 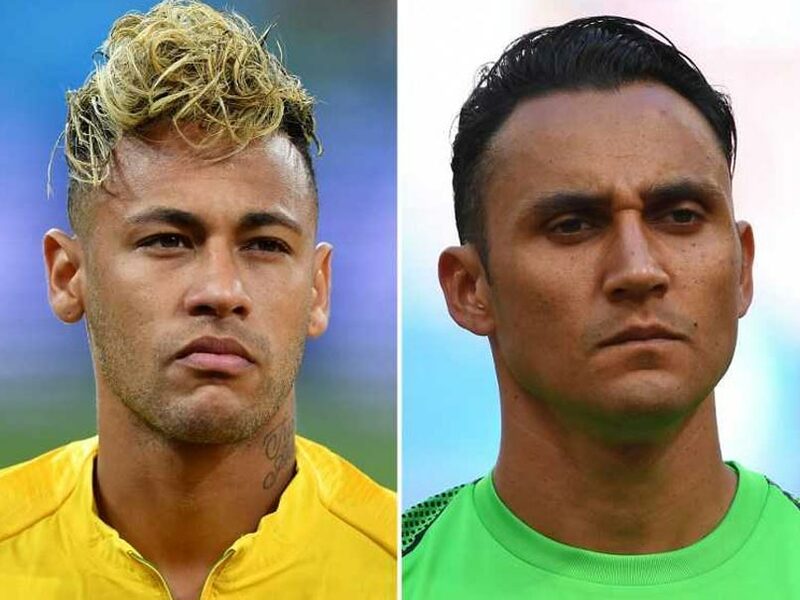 The Real Madrid goalkeeper Keylor Navas was a key player in Costa Rica's quarterfinal finish in 2014. 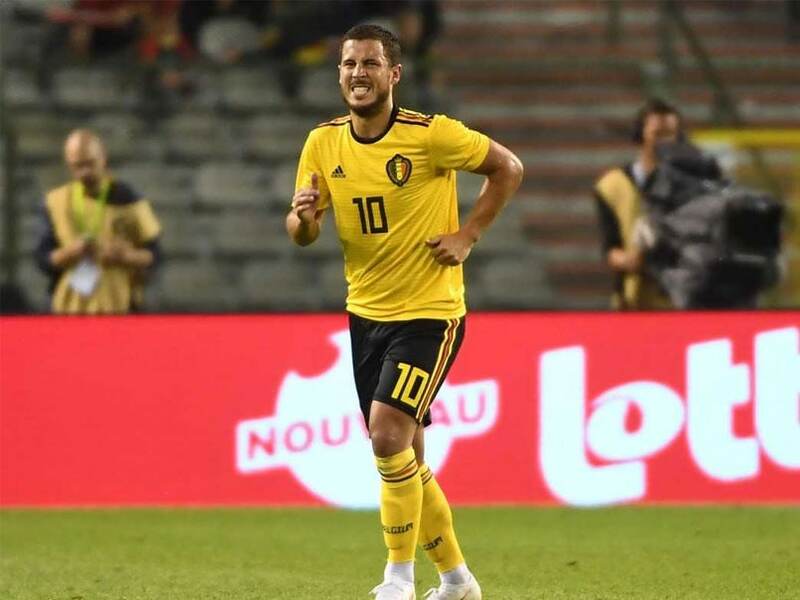 Hazard was forced off in the 70th minute after an apparent knock to his right ankle as Belgium sparkled against their fellow finalists with a powerful brace from Romelu Lukaku.